Great location! Easy access to shopping, dining and major arteries. 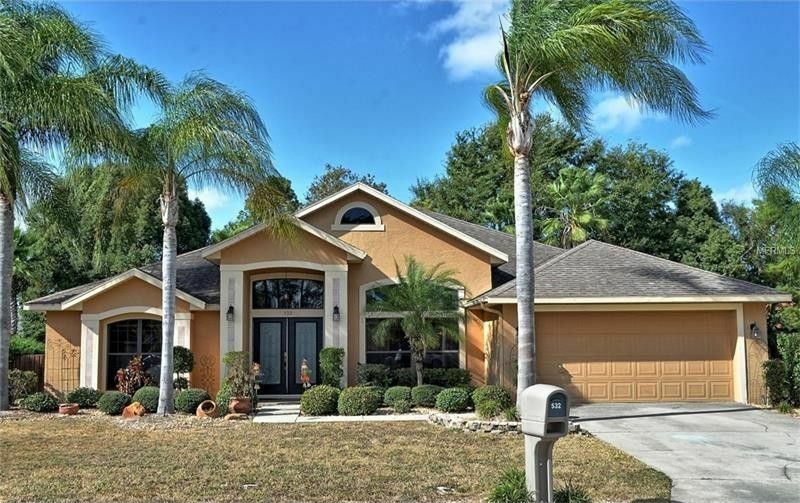 Clean four bedroom pool home in a cul-de-sac Open floor plan for easy living and easy entertaining. Split bedroom plan. Volume ceilings. Pool planned bath access. Hardwood in family room and tile in kitchen, foyer and breakfast room. Inside laundry with tub. Fenced. Brand new water heater! Call your agent to view!